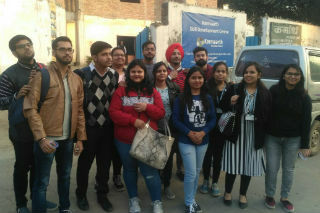 Visit to Karmaarth of PGDM-IB Students on 1st Dec 2017. 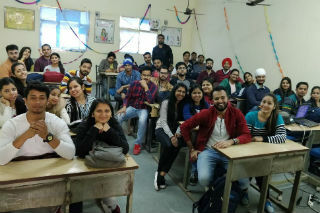 Students of PGDM-International Business visited Karmaarth - Skill Development Center on 1st Dec 2017. 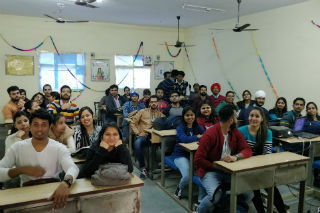 Karmaarth is a training organization; aims at providing skill based training as well as placement assistance to the youth of India.
? 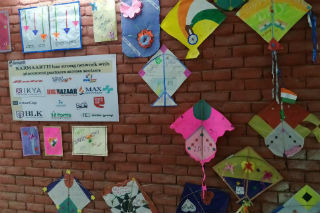 ?Karmaarth focuses on the holistic development and transformation of under-privileged youth by inculcating skills, developing personalities and creating employment opportunities.? ? 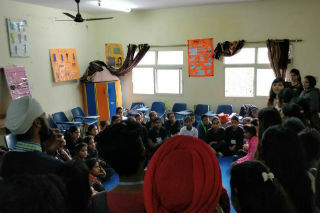 ?Students of ?PGDM International Business interacted with ?students of Karmaarth. 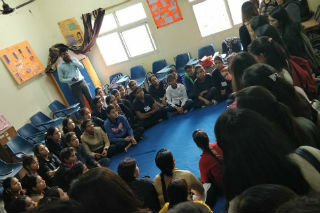 This exercise helped the students to understand the functioning of a CSR unit. ?A better social connect is developed with the help of this activity. The students are willing to revisit Karmarth. ?